Bank of New York Mellon Corp qualifies for both the Defensive Investor and the Enterprising Investor. In fact, the company meets all of the requirements of both investor types, a rare accomplishment indicative of the company’s strong financial position . Bank of New York Mellon Corp is suitable for the Enterprising Investor but not the more conservative Defensive Investor. The Defensive Investor is concerned with the insufficient earnings stability over the last ten years. I evaluated 53 different companies this week to determine whether they are suitable for Defensive Investors, those unwilling to do substantial research, or Enterprising Investors, those who are willing to do such research. 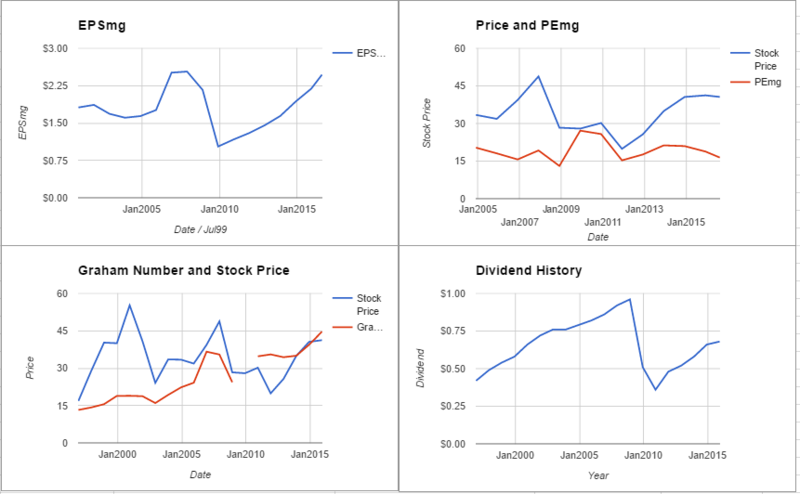 I also put each company through the ModernGraham valuation model based on Benjamin Graham’s value investing formulas in order to determine an intrinsic value for each. Out of those 53 companies, only 15 were found to be undervalued or fairly valued and suitable for either Defensive or Enterprising Investors. 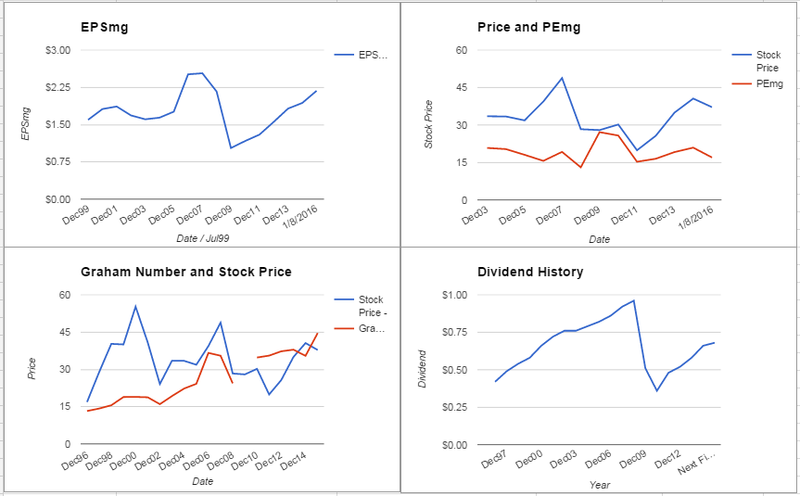 Therefore, these 15 companies are the best undervalued stocks of the week. I evaluated 14 different companies this week to determine whether they are suitable for Defensive Investors, those unwilling to do substantial research, or Enterprising Investors, those who are willing to do such research. 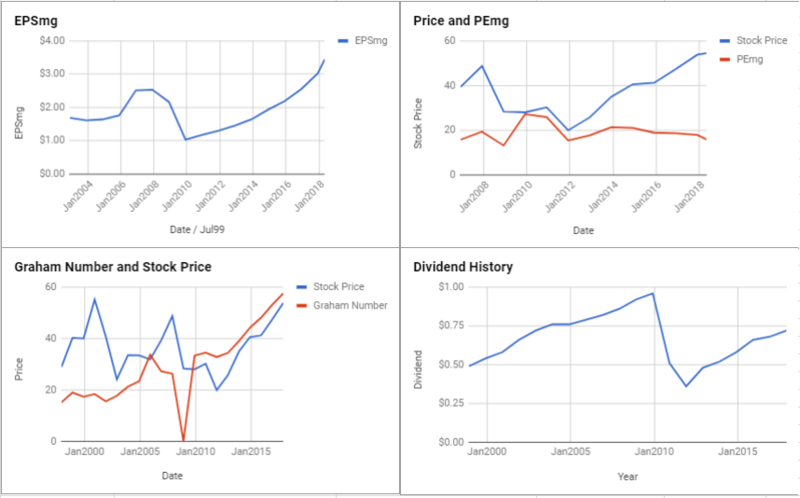 I also put each company through the ModernGraham valuation model based on Benjamin Graham’s value investing formulas in order to determine an intrinsic value for each. Out of those 14 companies, only 5 were found to be undervalued or fairly valued and suitable for either Defensive or Enterprising Investors. 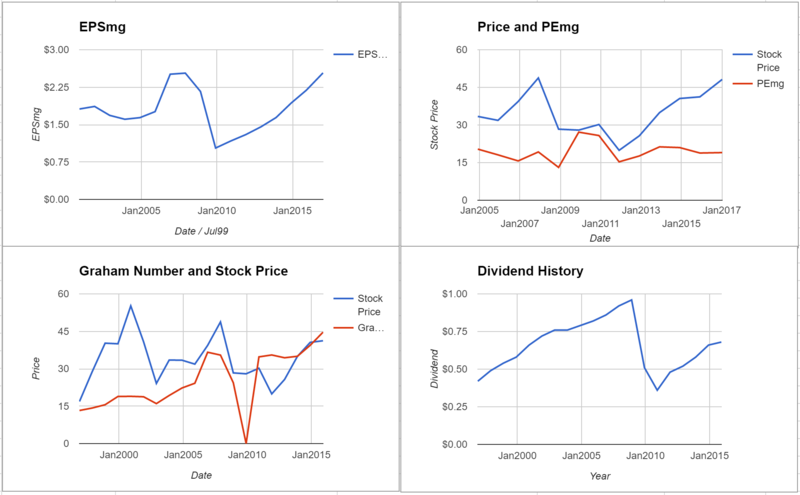 Therefore, these 5 companies are the best undervalued stocks of the week. We evaluated 29 different companies this week to determine whether they are suitable for Defensive Investors, those unwilling to do substantial research, or Enterprising Investors, those who are willing to do such research. 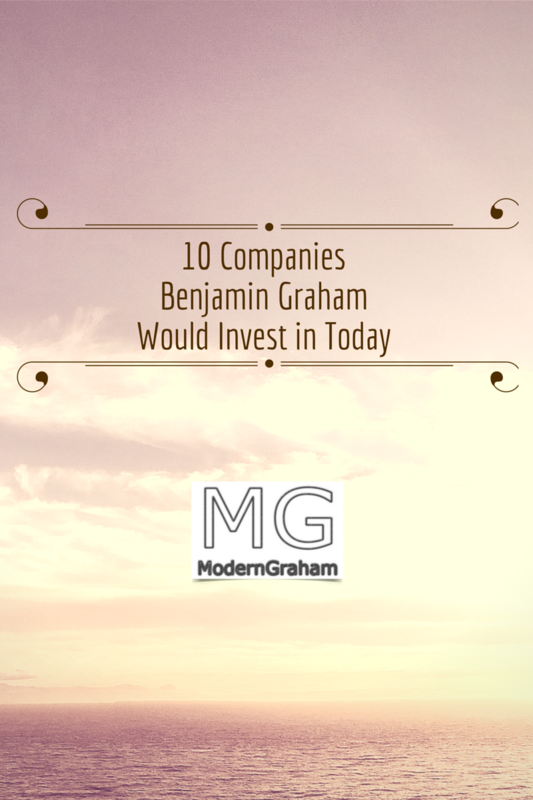 We also put each company through the ModernGraham valuation model based on Benjamin Graham’s value investing formulas in order to determine an intrinsic value for each. Out of those 29 companies, only 19 were found to be undervalued or fairly valued and suitable for either Defensive or Enterprising Investors. Bank of New York Mellon qualifies for the Enterprising Investor but not the more conservative Defensive Investor. 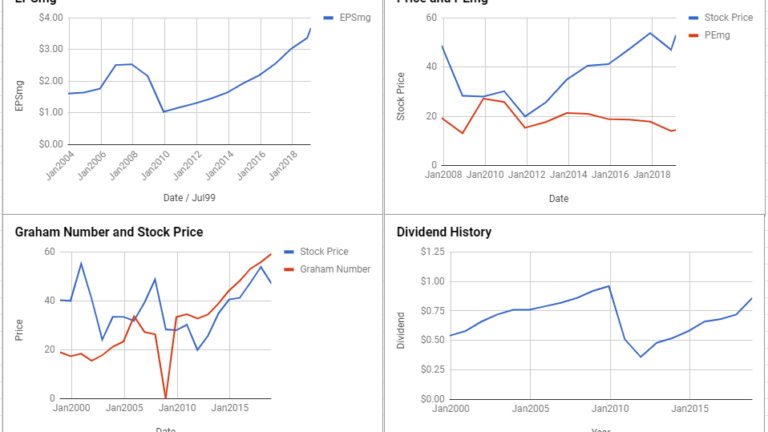 The Defensive Investor is concerned with the insufficient earnings growth or stability over the last ten years.